Today’s wine is a doooooozy! 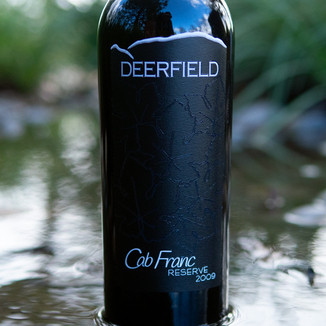 When Deerfield granted us access to their secret cave, the one where they stash wines that they’re holding onto for themselves, we went right for their Deerfield Ranch 2009 Cabernet Franc Reserve Sonoma Valley. This luxurious wine is stacked with dark, plump goodness! 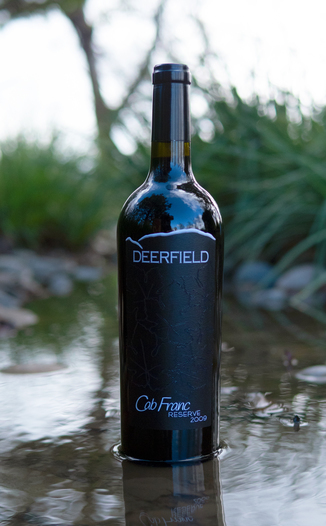 We’ve been showcasing the wines of Deerfield since 2008 and in that time, we’ve only ever had the good fortune to have featured but one of their coveted Cabernet Francs. That’s how precious they keep their Franc. Today’s wine shows off beautiful vermilion hue shines as the lip while the dense garnet center doesn’t permit light to come through. Black currants and cherry dominate the bouquet, with complex notes of cigar box, macadamia/brazil nut, and very subtle dill from extended oak aging. The flavor profile brings out dark red fruit such as pomegranate and cranberry, while the barrel spice brings in toasted coconut and soft vanilla. There’s also quite a lot of fig to be found as well. 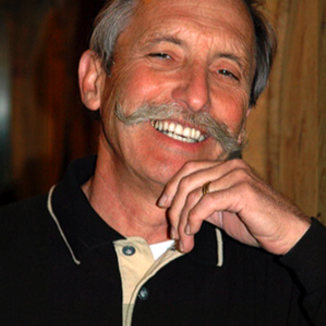 Winemaker Robert Rex is famous for structured wines and this Cab Franc is no exception. The supple tannins create a complex lattice to support the fruit flavors, delivering a layered drinking experience through to the finish. Perfect for grilled chicken and roasted veggies like green onions, romanesco, and zucchini, seasoned with Italian herbs. 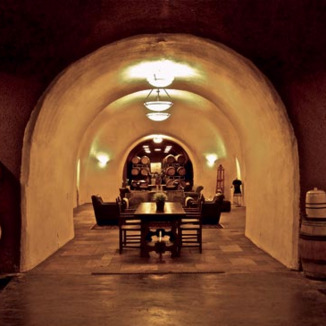 Sonoma Valley’s first vines were planted way back in 1825 by Spanish missionaries. This unique micro-climate region receives less rain and is less influenced by the fog making this warmer AVA ideal for Zinfandel and Cabernet Sauvignon. Beautiful vermilion hue shines as the lip while the dense garnet center doesn’t permit light to come through. Black currants, cherry, cigar box, macadamia/brazil nut, and very subtle dill from extended oak aging. Dark red fruit, pomegranate, cranberry, barrel spice, toasted coconut, soft vanilla, and fig. Supple tannins create a complex lattice to support the fruit flavors, delivering a layered drinking experience through to the finish. Grilled chicken and roasted veggies like green onions, romanesco and zucchini, seasoned with Italian herbs.